How much is Dont'a Hightower Worth? Dont'a Hightower net worth and salary: Dont'a Hightower is an American professional football player who has a net worth of $3 million. 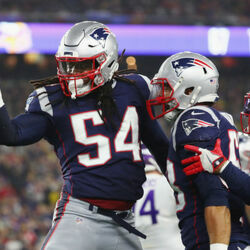 Dont'a Hightower was born in Lewisburg, Tennessee in March 1990. Hightower is a linebacker who played for Marshall County High School where he was named 3A Mr. Football Lineman of the Year and The Tennesseans Defense MVP in 2007. Hightower played college football for the University of Alabama. He won two BCS National Championships and an SEC Championship. Hightower was a consensus All-American in 2011 when he was also named First-team All-SEC and was SEC Defensive Player of the week. He was also an eight-time Alabama Defensive Player of the Week and was a Lott IMPACT National Player of the Week. 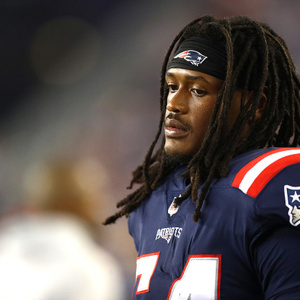 In 2012 Hightower was drafted #25 by the New England Patriots. He signed a four year deal worth $7.7 million. Hightower won an AFC Championship with the Patriots in 2014.